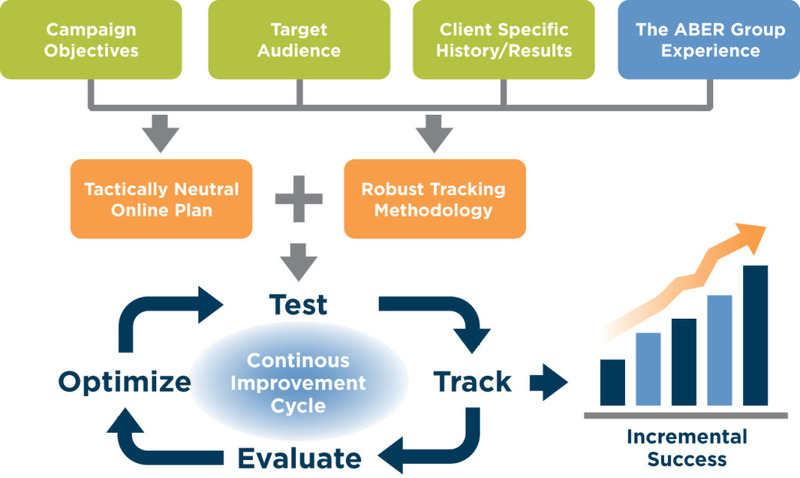 With our Agile Digital Media Planning Model, we relentlessly test and track every aspect of your digital media campaign and exploit top performers – combinations of digital media, creative, ad formats, and pricing deals to optimize results. Once we’ve collected enough data, we start all over again, looking for high potential combinations that out-perform current “winners.” While there are many “easy” media placements that on the surface appear appropriate, our detailed, investigative approach dramatically improves results. Learn how our unique, agile digital media planning and buying approach and direct response skill generate great results. Contact Us now to discuss your next digital advertising campaign.